Northwest of San Ramón in the Tiláran Mountains Alberto Manuel Brenes Biological Reserve abuts Monteverde cloud forest reserve and the children’s eternal rainforest. 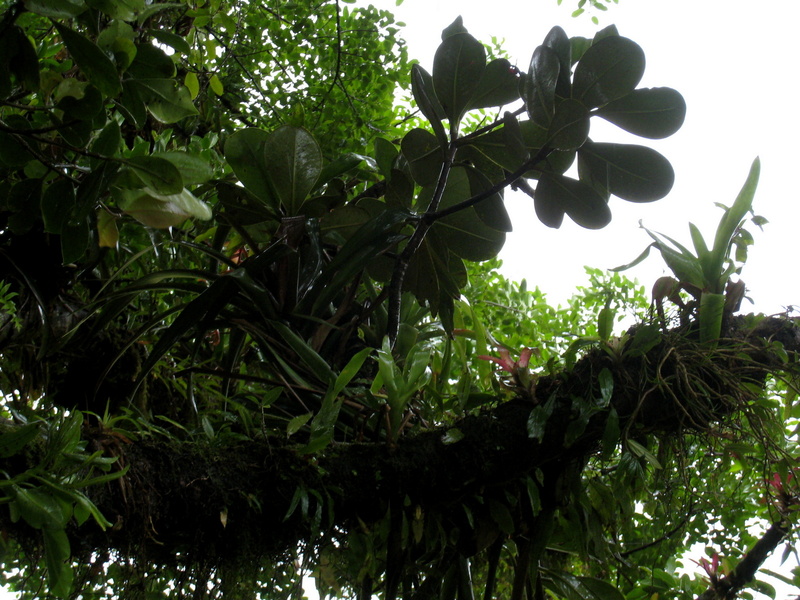 The biological station under the direction of the Occidente Campus of the University of Costa Rica at Alberto Brenes is very remote, but equipped with laboratory facilities and can house up to 40 scientist and visitors (by prior arrangement only). Limited electrical power is provided by a turbine in the nearby Río San Lorencito. If you would like to visit or stay please contact the Sede de Occidente, Universidad de Costa Rica. Use the drop down menu to select any month of the year for a summary of the typical rainfall and weather patterns.